Thanks girls! I always have to have my toe nails painted in Summer or they just don't look right! I like darker colours on my toes. Best you be careful about not scraping your tattoo Stormey. Hopefully it should be healed enough by next summer for you to wear the sandals again. @CosmicLea -the color I loved last year was dark purple for the toes too! Yes, dark purple looks great on the toes! My current fave is Revlon Top Speed nail polish in "Sugar Plum". Getting good use of my new sunglasses I bought a few weeks ago! The glasses are so retro -Risky Business-like!! So jealous of your summer! Enjoy the fantastic weather! Hey! Looking good! I'm hoping for summer too...we are getting one of the coldest winters I can remember.. It's been very hot here and Summer only just started! Went shopping yesterday and got a great deal on an amazing skirt. 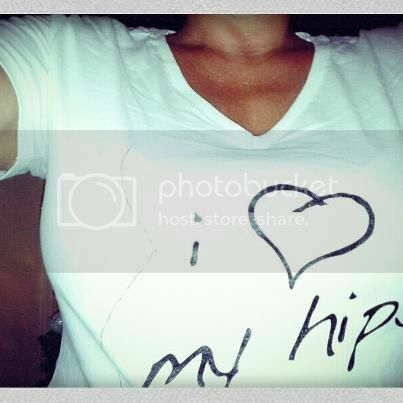 I could get a discount if I had my hips measured..since I've got a lot of hips I got a 29% discount...so I paid 56 for 79 euro skirt To honour the moment I bought an I love my hips T-shirt! there so in at the moment and i want one. 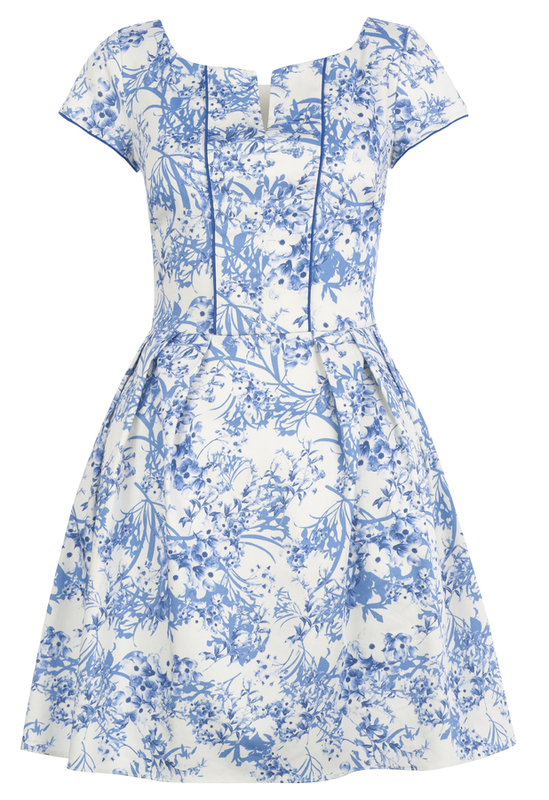 This ones from primark and tbh, i really dont shop at primark either and it looks great! @Stormey - Gorgeous skirt and cool t-shirt!